From reluctant readers to first timers we have reading options for every child thanks to our Kids University Instructor, Becca. Using her experience as an instructor in the Y’s after school program, Becca hand-picked books for all types of readers. Whether your kid reads by themselves or you read to them, we have options to last all summer long. 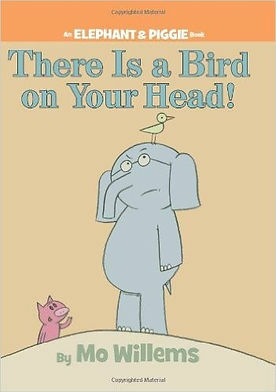 This book is part of a series, An Elephant and Piggie, which is great for first time readers. 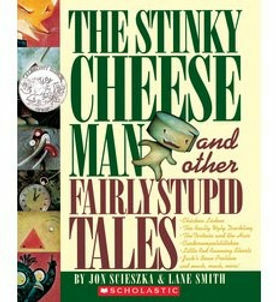 The stories are funny and the illustrations are simple, but they convey the characters’ emotions very well. 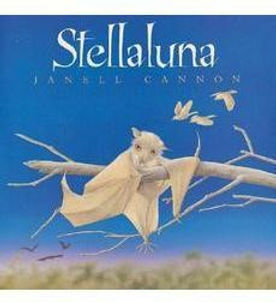 This book is a different portrayal of the ugly duckling theme. The narration and illustrations combine science and fantasy into a loving story. 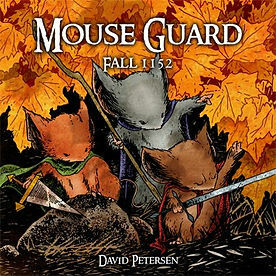 As a fantasy lover, this book always made me happy. 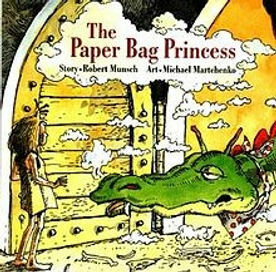 The story challenges the princess and prince stereotypes and includes colorful illustrations. for common mice looking to journey without confrontation from one village to another. They see to their duty with fearless dedication so that they may not simply exist, but truly live. There are currently 12 volumes of this series. If your child enjoys this story arc and is ready for more, he/she might enjoy reading the Redwall series by Brian Jacques. 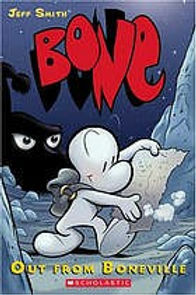 The adventure starts when cousins Fone Bone, Phoney Bone, and Smiley Bone are run out of Boneville and later get separated and lost in the wilderness, meeting monsters and making friends as they attempt to return home. This is the first of ten books. 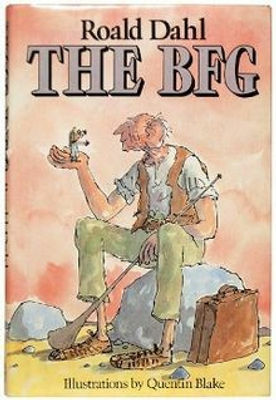 This summer, I recommend The BFG, by Roald Dahl. Roald Dahl uses his imagination to bring life to the classic underdog tale. The story will hit the big screen in July with all of Disney’s magic. “The Penderwicks” by Jeanne Birdsall: Recommended for grades 4 – 7 and also a great for Mom and Daughters looking for a book to share this summer! To help overcome learning loss during the summer months the Y challenges children to lead at least 30 minutes each day. This aligns with one of the YMCA’s objectives to help youth be successful in life. Participation is easy. 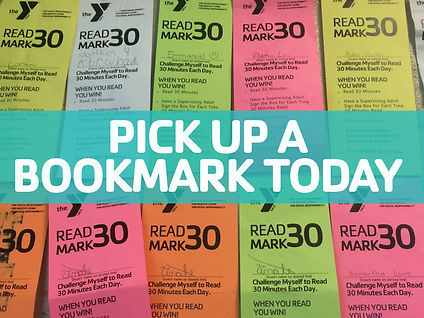 To start, simply grab a READ MARK 30 bookmark from the front desk or any YMCA location and start reading. Have a supervising adult sign the box for each time the child reads for 30 minutes. Once the bookmark is completed return to the member services desk and receive a small prize. The completed bookmark will be taped to the wall in the lobby. Grab another bookmark and repeat!